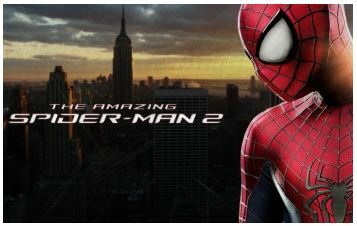 The Amazing Spider-Man 2 – Movie in Yellow Slide Park – August 23, 2014 – Food at 7 pm and Movie at dusk. Posted in: Deer Ridge - Movie in the Park, Deer Ridge Community Association, Yellow Slide Park Deer Ridge. 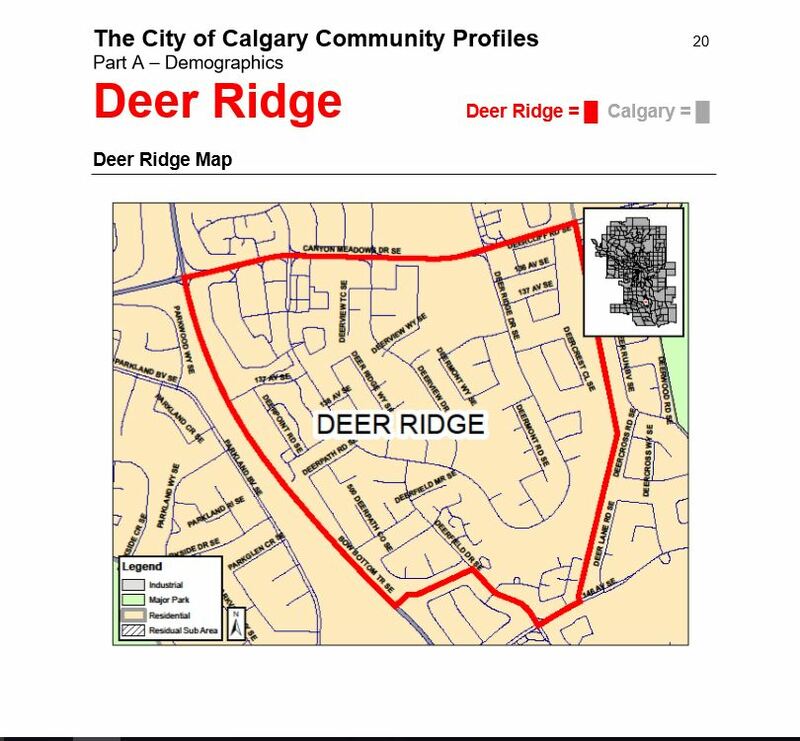 Tagged: Deer Ridge Community, Deer Ridge Yellow Slide Park, Movie in Yellow Slide Park, Yellow Slide Park. Come out and enjoy a great movie in Yellow Slide Park on August 23 2014. The Amazing Spider-Man 2 will start at Dusk. Free Hot Dogs and Soft drinks at 7 pm. Bring your Friends and Family. Hope to see you there.